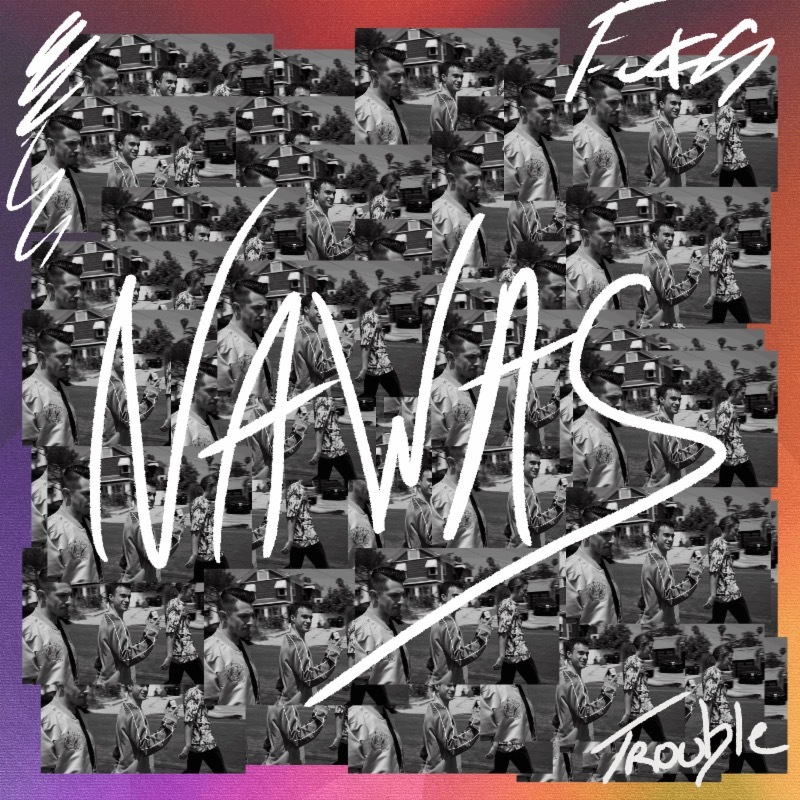 Posts tagged with "the echo"
Louisiana-bred, Nashville-based trio NAWAS release their debut EP – entitled Trouble – today via all digital partners, available to stream and download here. Watch the video for their new single “Who Are You” which premiered today here. The video was directed by the bands frequent collaborator Steven Worster and filmed in Nashville. NAWAS will join Max Frost on a North American tour beginning September 29th in Dallas. The run will include performances at Brooklyn’s Rough Trade on October 11th and wrap at The Echo in Los Angeles on November 8th (see below for all dates). 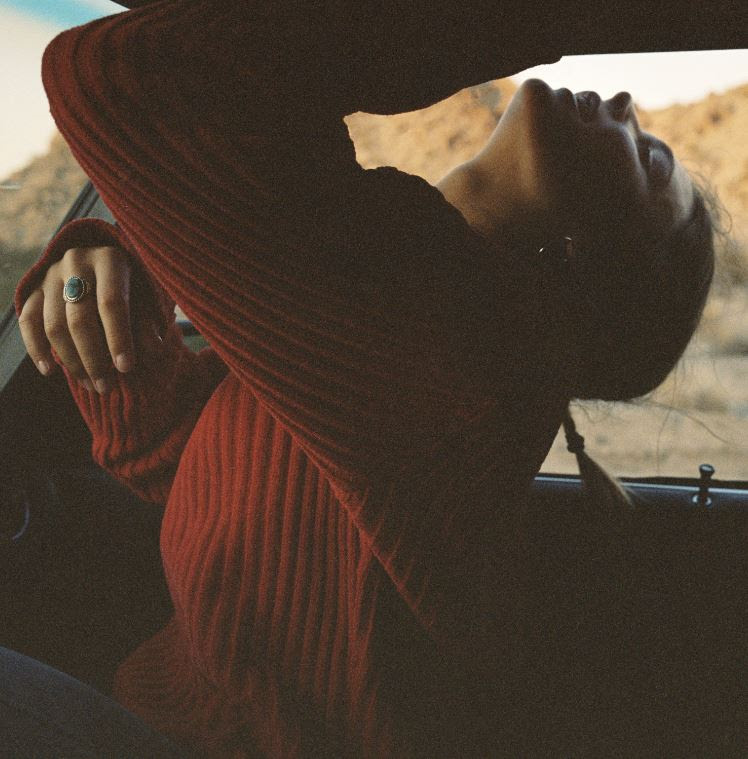 NAWAS recorded the bulk of the EP in their adopted hometown of Nashville, joining forces with Grammy Award-nominated Sainte to expand their sound with more intricate textures and undeniably massive hooks, as well as Tim Anderson (Twenty One Pilots, Halsey) and Daniel James (Nicki Minaj, Selena Gomez). Trouble arrives following a string of singles, including breakthrough track “Wrong,” which hit No.1 on Hype Machine and was praised by SPIN for “find[ing] the medium between Prince’s androgynous melodies and Calvin Harris’s euphoric bangers.” Their debut track “So Low,” was hailed as “beautifully produced” by The Fader, who also made note of Nawas’ “bewitchingly androgynous falsetto.” NAWAS has landed on Spotify’s most coveted playlists (including New Music Friday, Weekly Buzz, Discover Weekly, and Fresh Finds) and is fast approaching one million combined streams. Earlier this year, they released the track “Make It Work” and their single “Who Are You,” which appears on Trouble. 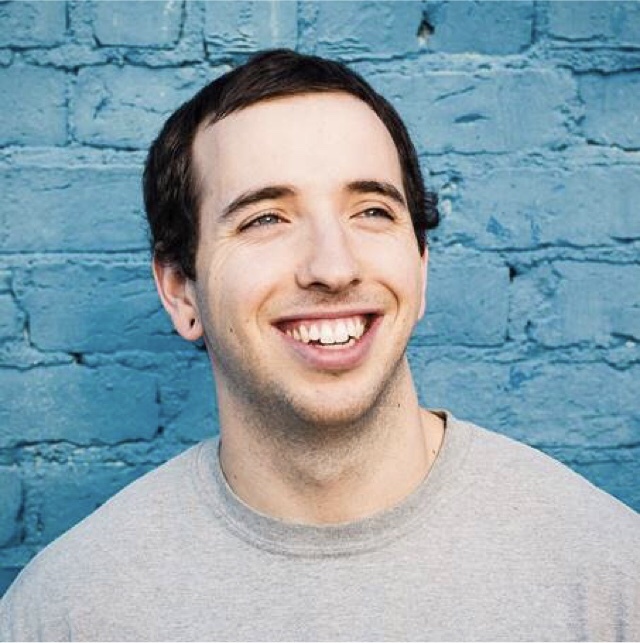 This entry was posted in Uncategorized and tagged 360 Magazine, Ben McDaniel, Diana Macaraeg, electronic, hip hop, jake nawas, Joey Gonzalez, Los Angeles, Louisiana, max frost, Nashville, NAWAS, r&b, rap, soul, Steven worster, the echo, trouble, Vaughn Lowery, who are you on September 22, 2017 by Pitch360.